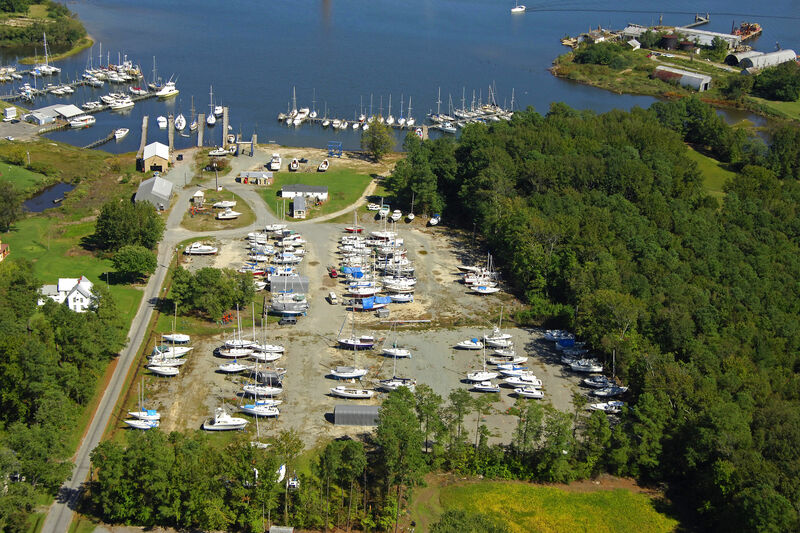 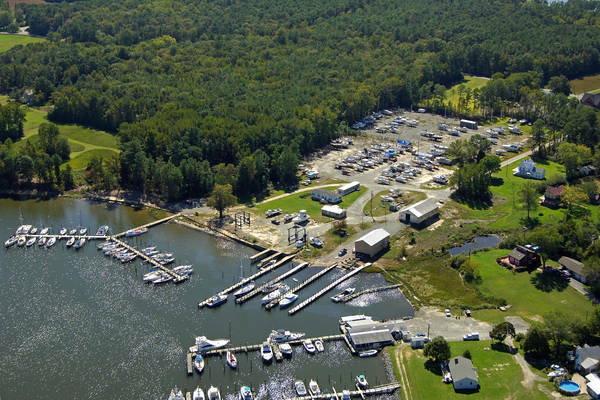 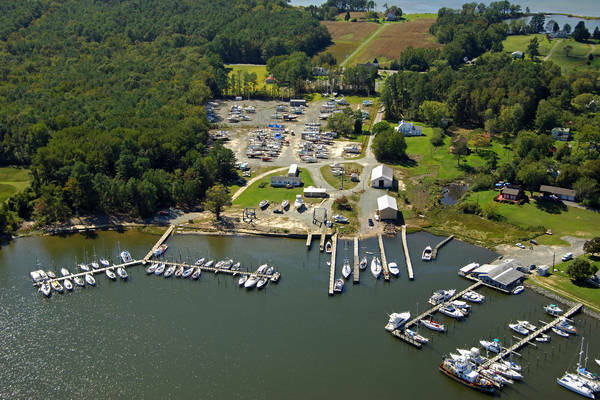 My favorite boatyard and marina on the Chesapeake. 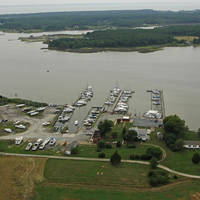 Not as spiffy as most, but very friendly, accommodating and reasonable. 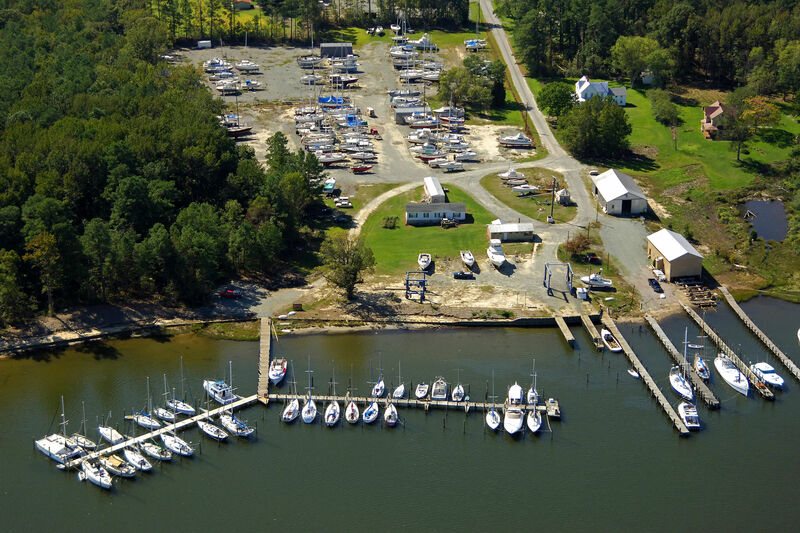 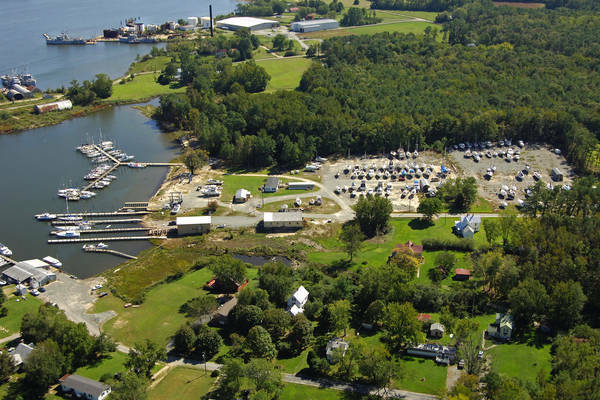 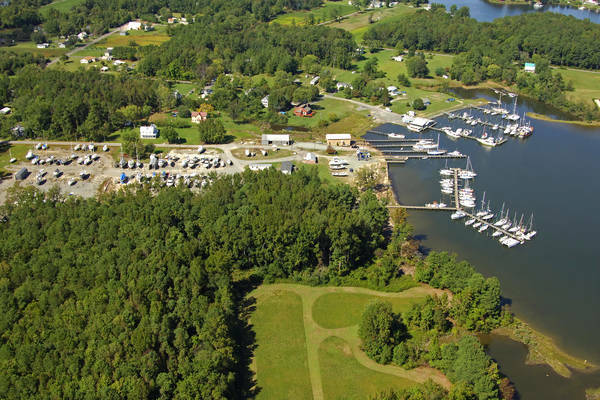 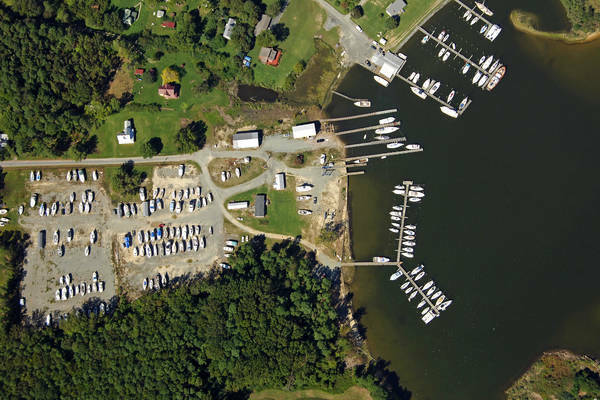 Walking distance to a waterfront restaurant and just a quick run by boat to the center of Reedville. 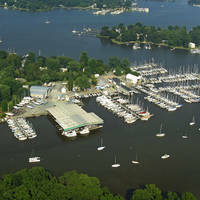 Floating docks with roomy slips.